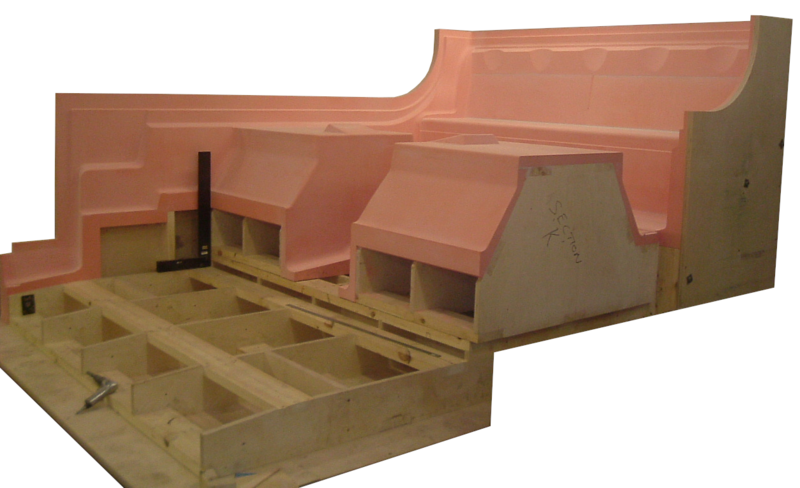 As part of our comprehensive tool design and manufacture service, we produce full size mock ups and models which can be formed using a variety of materials for all manner of industry sectors. We are regularly involved in a number of large scale projects for a number of blue chip companies, including those in the automotive, aerospace, mass transportation and foundry industries. 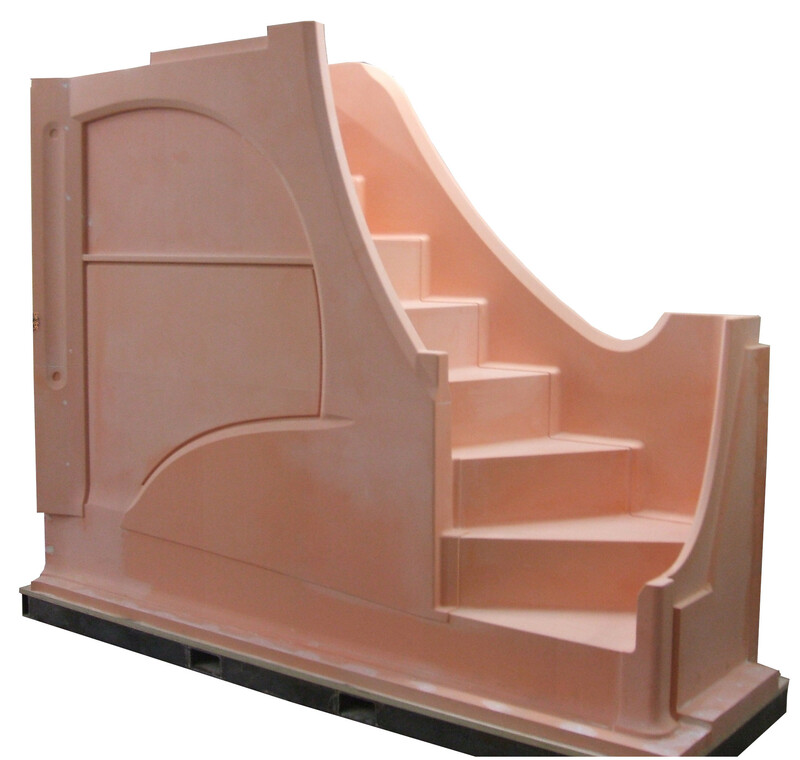 Our full scale replicas are produced in line with your budget, using whichever material is appropriate, and can be used for testing purposes or even as part of a presentation. Creating a mock up is an excellent approach to ensuring that your proposed model fits the bill in terms of its shape, size, capabilities and cost. We tailor our services to suit your budget and, by starting with a mock up, you don’t make the mistake of going into production before discovering any defects. Our engineers pay meticulous attention to detail throughout the process of designing and producing tooling; whether it’s at the design, mock up or production stage, you can expect the same level of care and precision. If you are considering a production run of tooling, we recommend going through the mock-up process first as it gives you the valuable opportunity to make any important tweaks before taking the manufacturing process any further. Get in touch with A P Patterns Ltd today to discuss your individual requirements in detail with a member of our highly skilled and experienced team.